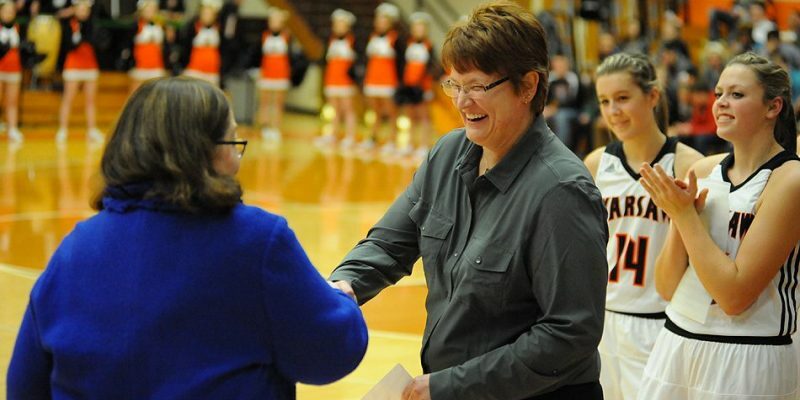 WARSAW – Former Warsaw girls basketball coach Michelle Harter has been hired as the new girls basketball coach at Evansville Central High School. 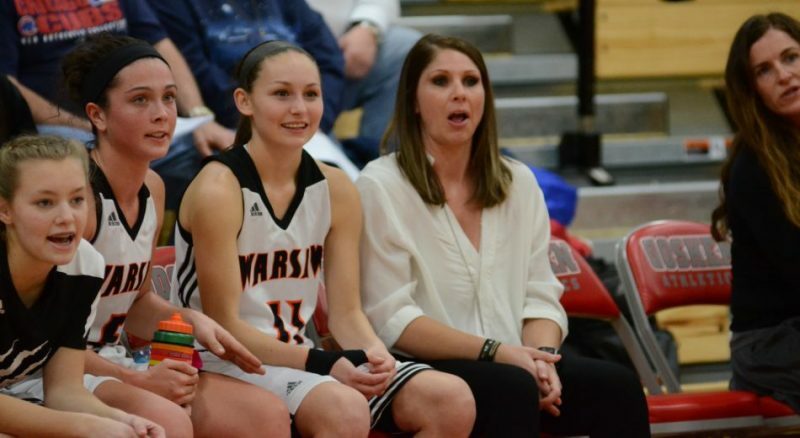 WARSAW – Michelle Harter resigned Wednesday after nine seasons as the WCHS girls basketball coach. 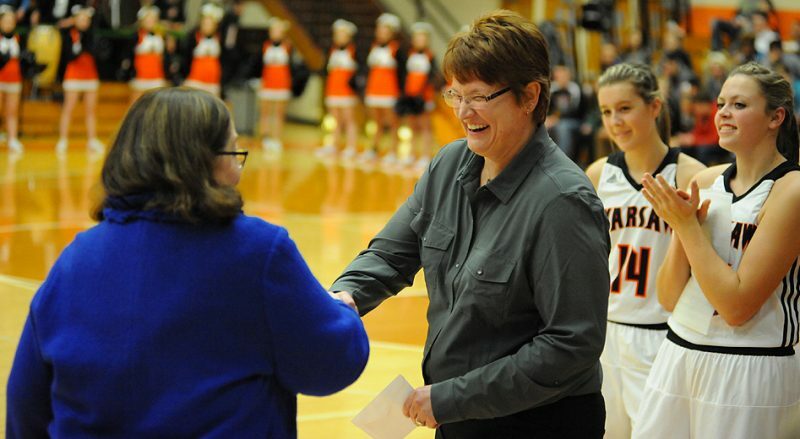 INDIANAPOLIS – WCHS girls basketball coach Michelle Harter will be an assistant for the Indiana All-Star team this summer. GOSHEN – Warsaw senior star Dayton Groninger capped her prep basketball career by reaching 1,000 career points Friday night in sectional play. GOSHEN – The Warsaw girls basketball team rolled past Elkhart Memorial 58-32 in first-round sectional action Wednesday night. 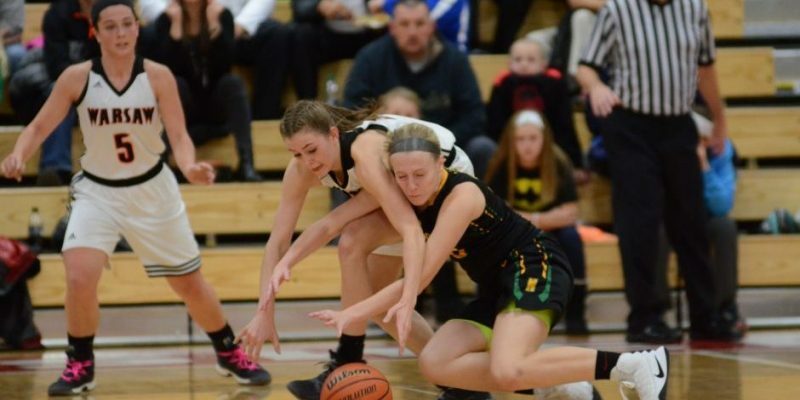 GOSHEN – A breakdown of the Class 4-A Sectional 4 girls basketball tourney at Goshen. 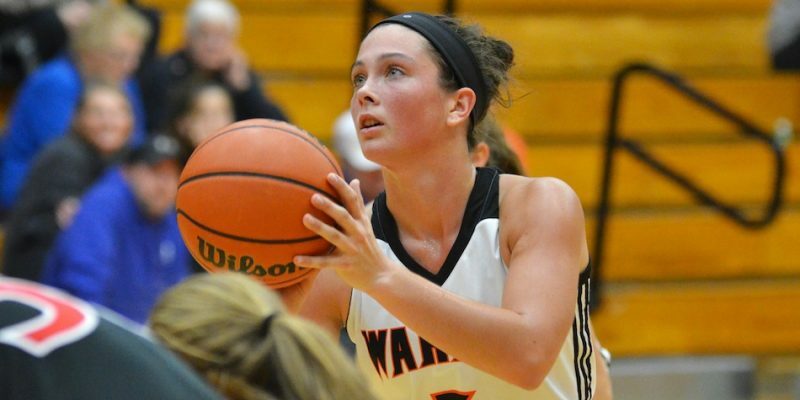 NAPPANEE – The Warsaw girls basketball team picked up a win over NorthWood in the conference and regular-season finale Thursday night. 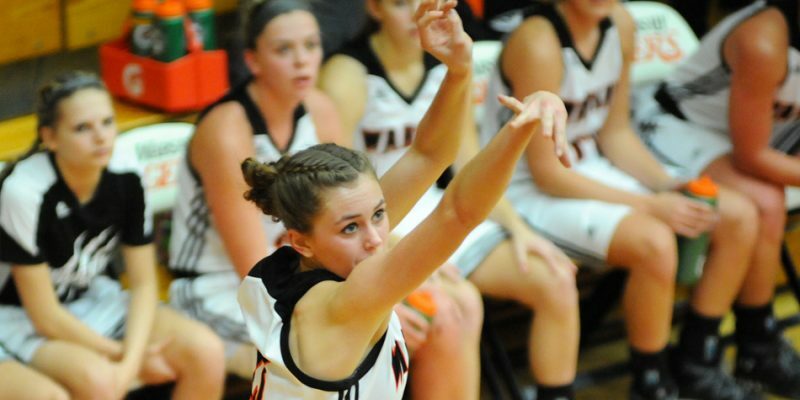 WARSAW – Warsaw held off Wawasee, 47-43, Thursday night in NLC girls hoops at the Tiger Den. 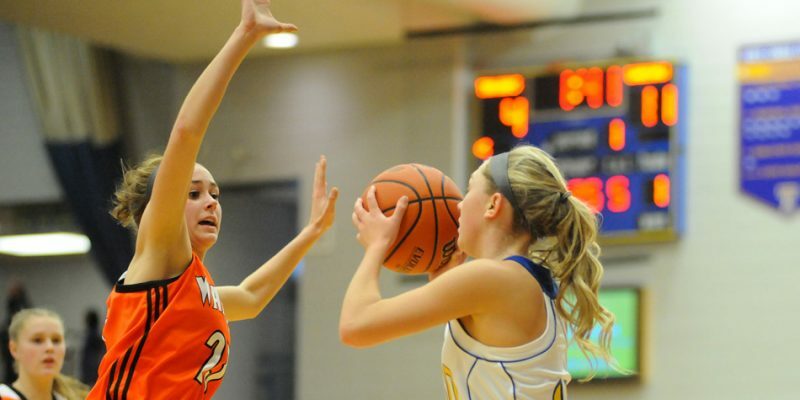 ELKHART- Host Elkhart Memorial stunned Warsaw 35-31 for a huge Northern Lakes Conference girls basketball win Wednesday night. 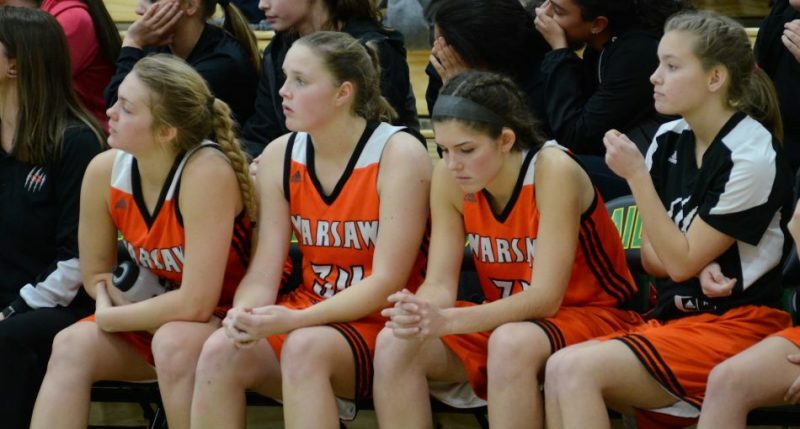 MIDDLEBURY – The Warsaw girls basketball team lost a tough 47-43 final at Northridge in a huge conference game Saturday night. 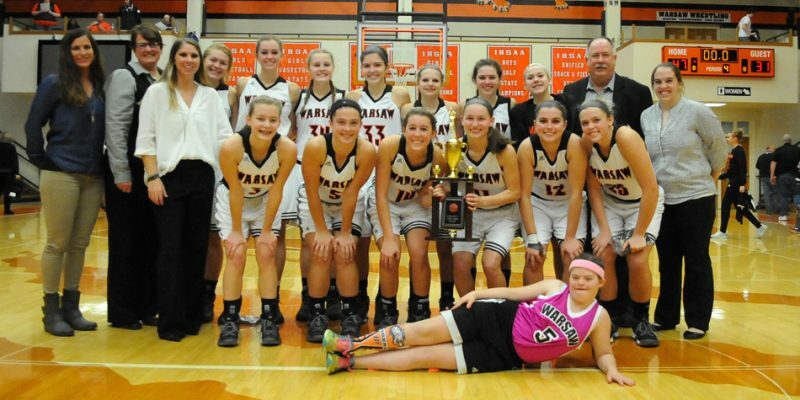 WARSAW – Madi Graham was named Tournament MVP as Warsaw defeated Chesterton 47-31 to win the Lady Tiger Tournament Tuesday night. 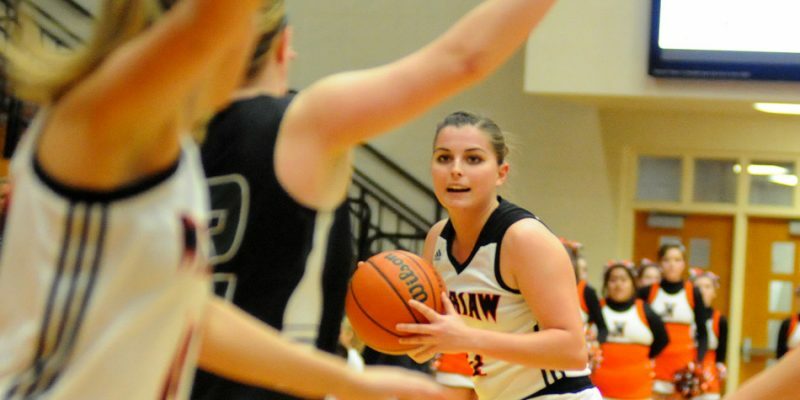 WARSAW – Big games from Madi Graham and Dayton Groninger helped Warsaw get by Mishawaka, 56-41, in the morning session of Tuesday’s Lady Tiger Basketball Tournament. 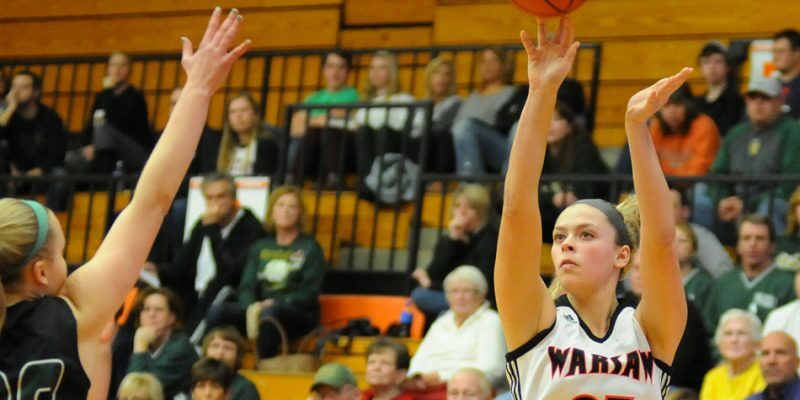 BOURBON – Dayton Groninger’s huge night lifted Warsaw to a 53-31 girls basketball win at Triton Tuesday night. 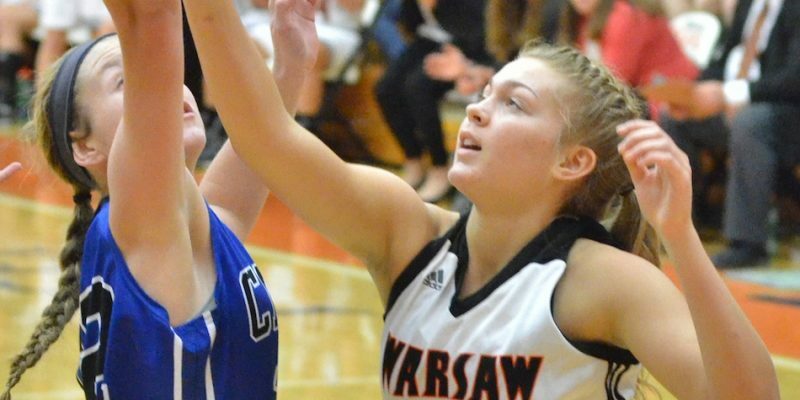 WARSAW – Mariah Rivera’s biggest game of the season lifted Warsaw to a 53-42 girls basketball win over Columbia City Tuesday night.